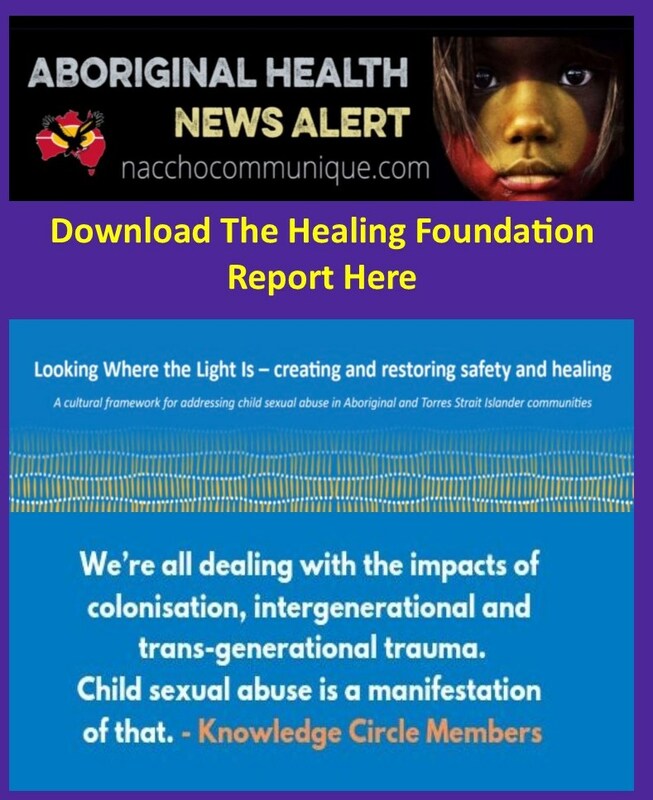 NACCHO Aboriginal Health : Download @HealingOurWay report, titled #LookingWheretheLightIs: creating and restoring safety and healing, to coincide with PM Morrison’s apology to victims and survivors of institutional child sexual abuse. “The Healing Foundation has released a report, titled Looking Where the Light Is: creating and restoring safety and healing, to coincide with Prime Minister Scott Morrison’s apology to victims and survivors of institutional child sexual abuse. With more than 14 per cent of respondents to the Royal Commission coming from Aboriginal and Torres Strait Islander communities, the effects of institutional child sexual abuse are overwhelming. While an apology is welcome and seen as a good first step, the inaction from the Bringing Them Home report necessitates a direct response. 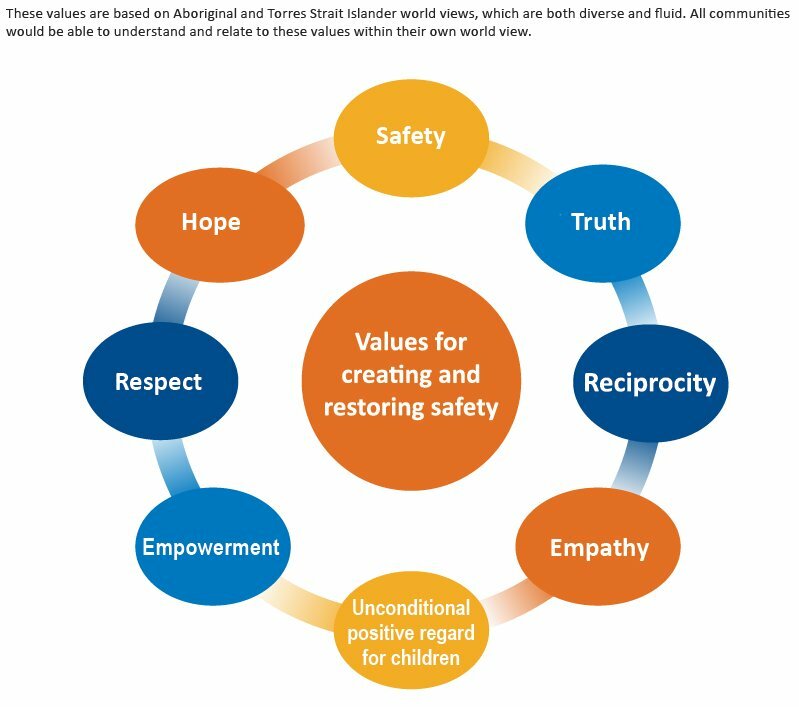 The Royal Commission made a number of recommendations in relation to advocacy, support and treatment services for survivors, including providing access to tailored treatment and support services for as long as necessary, along with funding Aboriginal and Torres Strait Islander healing approaches as an ongoing, integral part of therapeutic responses. The way forward is clear. However, it requires long term commitment from governments, the broader Australian community and mainstream organisations, Aboriginal and Torres Strait Islander people, communities and organisations.